‘Kaumudi celebration’, or the celebration of the moon i.e. Sharad Purnima, will be commemorated on the 15th of October 2016. A festival which celebrates the moonlit sky and the harmony between earth and the moon holds a great deal of importance in the Hindu year. 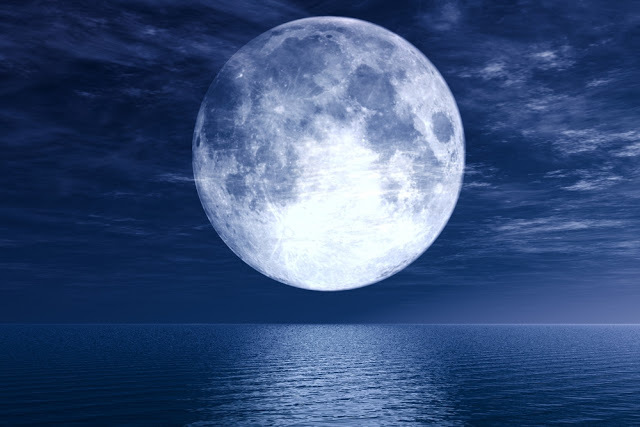 Read more to know about Sharad Purnima and its importance. It’s important to know about the festival and its significance in your lives as predicted by Vedic Astrology. in the Shukla Paksha (bright half) of Ashvin month. According to certain astrologers, moon and earth are the closest to each other on this day. Due to this phenomenon, the rays of the moon are believed to carry therapeutic properties which are potent to cure our ailments and fill our life with positivity. Goddess Lakshmi and Lord Indra on Erawat Elephant (White Elephant) are worshipped on this day. Kheer (sweet rice porridge) should be especially made for this Puja and should be kept in a silver vessel. The Kheer should be kept under direct moonlight, and should only be consumed the next day. All the idols of Gods should be cleaned and dressed up in new clothes on this day. The Puja should be carried out with flowers and Diyas. A Sharad Purnima fast is also observed on this day and it shall be broken only by reciting the story of Sharad Purnima. During the time of recitation, keep the Kalash filled with water. Along with this, a glass filled with wheat and bowls containing Roli (vermilion) and rice should be kept. It’s important to stay awake all night on the day of the Pujan to please Maa Laxmi and Lord Indra. On this day, mothers observe fast for the well-being of their children. It is believed that those who perform this Pooja get blessed by Goddess Lakshmi. Due to this the fast observed on this day is to gain wealth. Sharad Purnima is also considered very auspicious for buying any new vehicle. Lord Krishna performed Rasleela on this day, which popularised Sharad Purnima by another name, ‘Raas Purnima’. To know more about Sharad Purnima and its significance for the married couples, click here. We hope this information helped you understand the festival of Sharad Purnima. May your day be full of bliss and prosperity. Astrosage wishes you a very happy Sharad Purnima 2016!